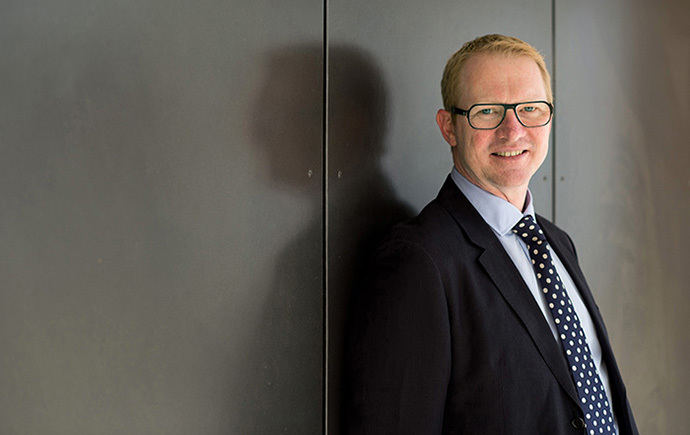 The Monash Biomedicine Discovery Institute (BDI) is changing the rules in the fight against disease, embracing new perspectives for new solutions. 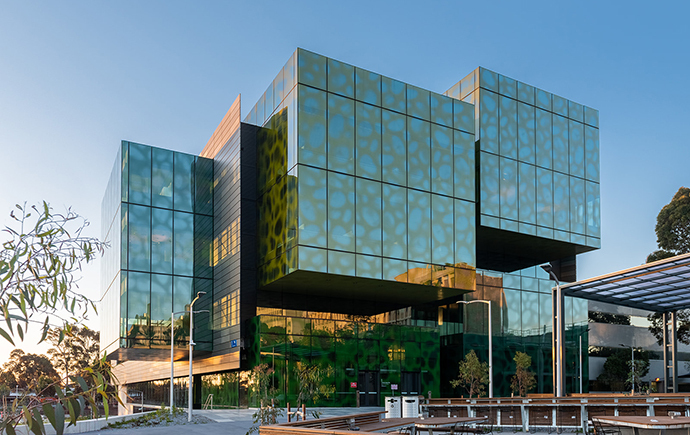 Home to more than 700 researchers, 120 research groups and 200 international research collaborators, we're one of the largest – and highest quality – research institutes in the southern hemisphere. With a growing pipeline of biomedical breakthroughs – such as our work with stem cells and immunology – we're accelerating discoveries in the lab into clinical treatments. Hone your expertise under the guidance of at least two supervisors. 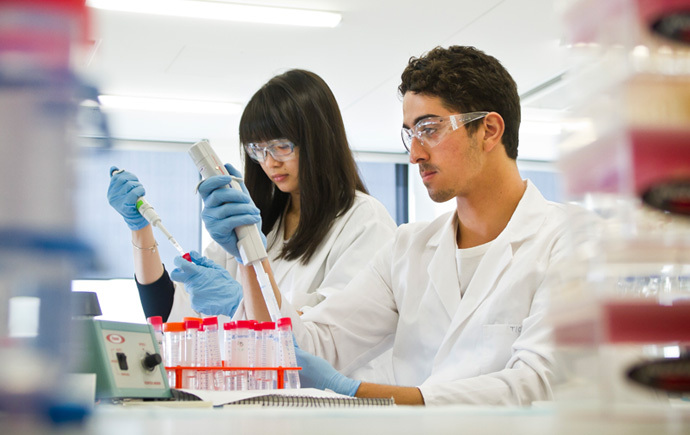 Join our growing network of more than 270 PhD students across 100 labs, focused on making novel scientific discoveries. 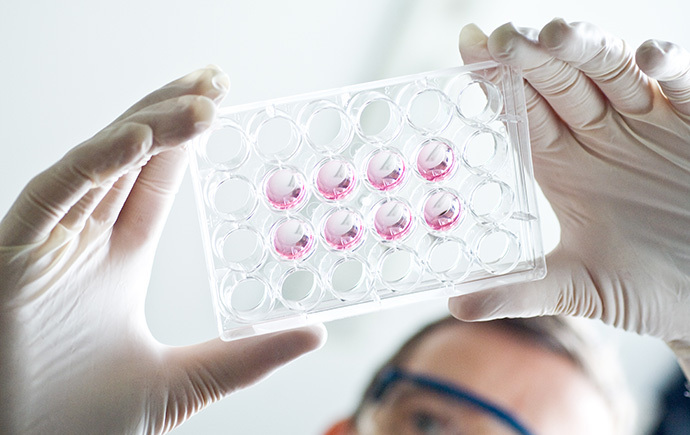 We're committed to making the discoveries that will relieve the future burden of disease. But we need your help. 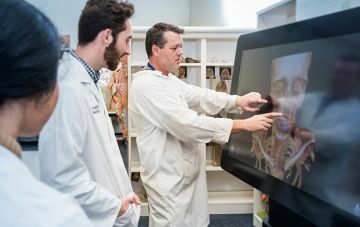 Our more than 120 specialised research labs are led by recognised leaders in the biomedical field. 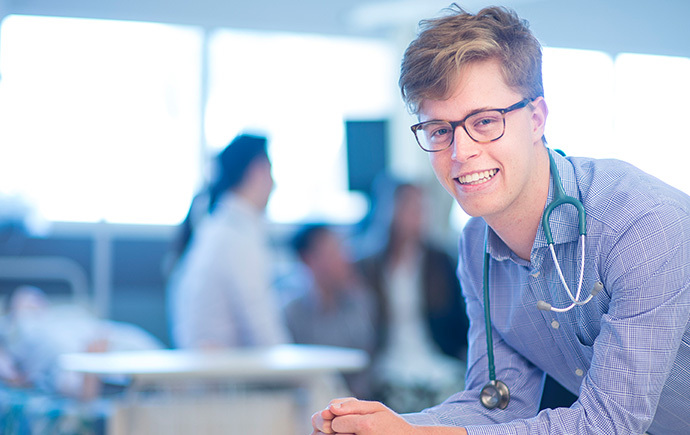 We're making the research discoveries that tackle global health issues. Humanity continues to face challenges in the fight against disease. Watch our two-minute video to discover what we're doing about it. Want to research, invest, study, or partner with us? We’d love to hear from you. Hear from our biomedical science writer, Anne Crawford, who is also a volunteer firefighter with the CFA (Country Fire Authority). She recently spent time fighting the serious fires in Bunyip, east of Melbourne. For Anne, fires like Bunyip bring home why she does it. 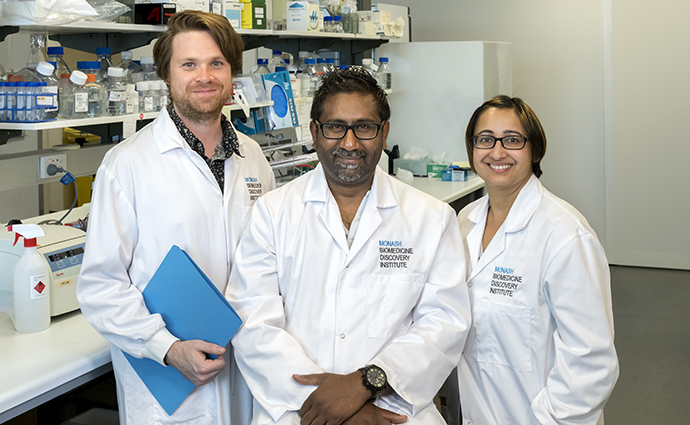 A team, led by Monash BDI's Dr Partha Das, has found that two new epigenetic regulators maintain self-renewal of embryonic stem cells. 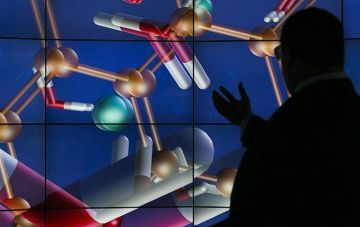 This is the first time scientists have been able to show what these regulators do and how they control gene expression. These findings were published today in the journal Molecular Cell. 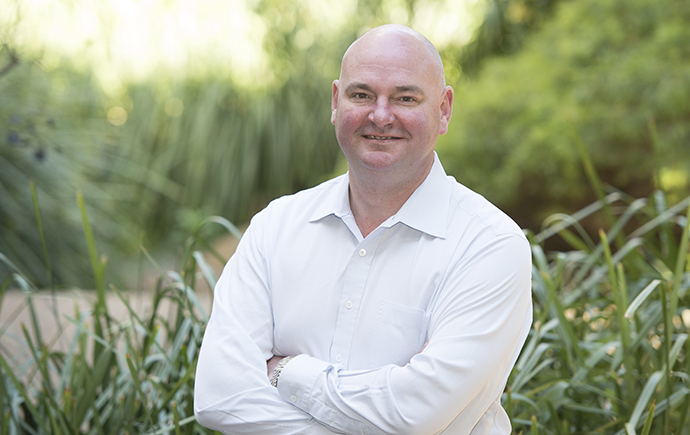 A study into prostate cancer by Monash BDI scientists has been recognised with a AUD$1.43m United States Department of Defense Ideas Development Award. 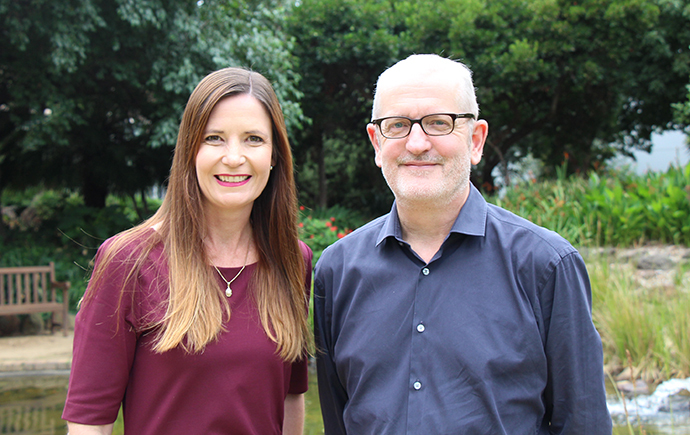 Led by Professor Roger Daly and Associate Professor Renea Taylor, this study will address a novel aspect of prostate cancer biology: the tumour microenvironment. Instead of just focusing on cancer cells, the study focuses on the communication between cancer cells and cancer fibroblasts. 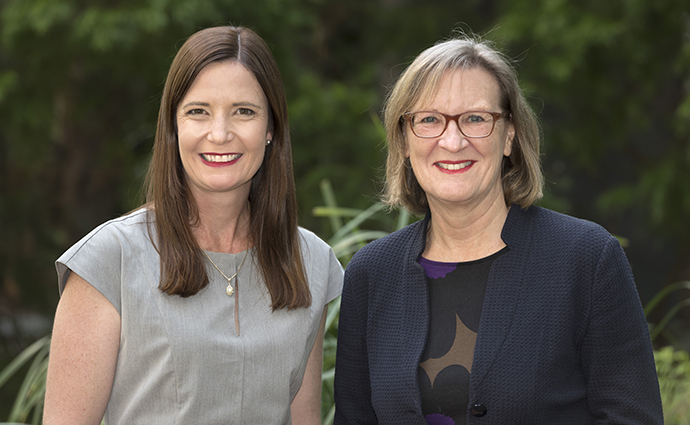 The new approach will allow the scientists to identify novel biomarkers and therapeutic targets to treat this deadly disease. Investigations on fossil teeth prove another Pleistocene ape species in Southeast Asia. 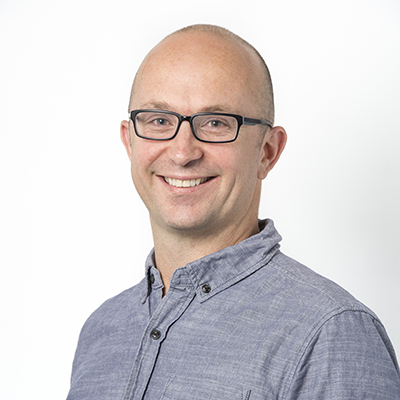 Published in Nature Ecology & Evolution, Monash BDI's Dr Luca Fiorenza teamed up with researchers from Senckenberg to identify the fossil using advanced computer methods.